Don and his two friends caught 2 yellowtail, 4 bonita, 1 lingcod, and 20 rock fish! 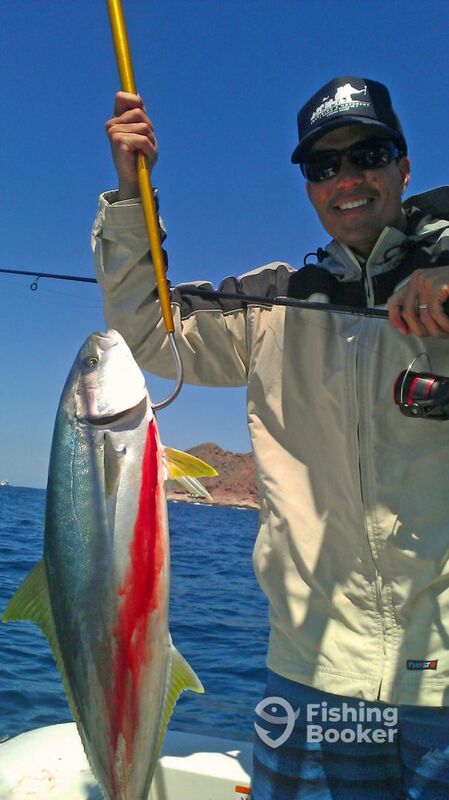 It was Don’s first yellowtail! Reel To Reef Charters is operated by Captain Mark Austin. He is not only an avid angler but is also a former professional surfer. Mark enjoys getting his family, friends, and clients into wide open bites.